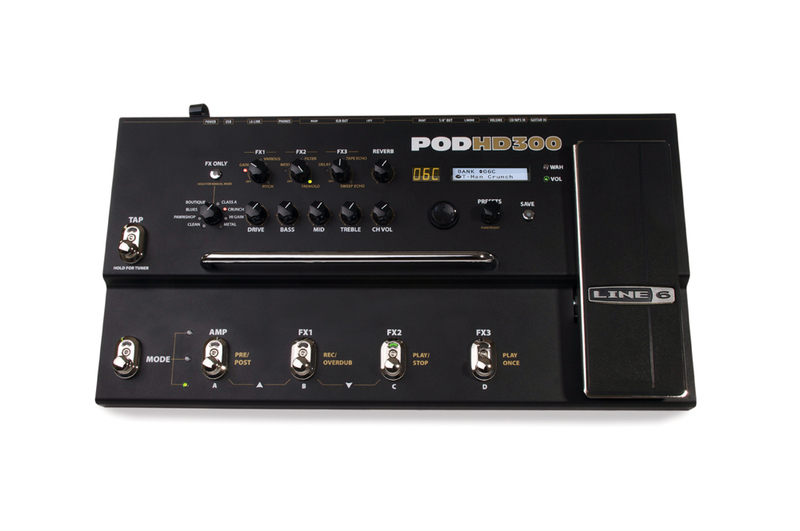 Line 6 Hd300 Firmware Update V2.0. Soldano Models. 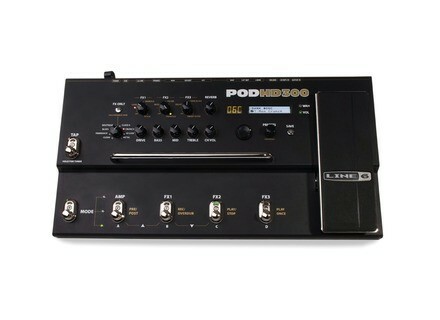 Line 6 Pod Hd500 Engl Fireball High Gain Preset.